Up to $1000 Move in Special - $99 Holding deposit - Call For Details!! 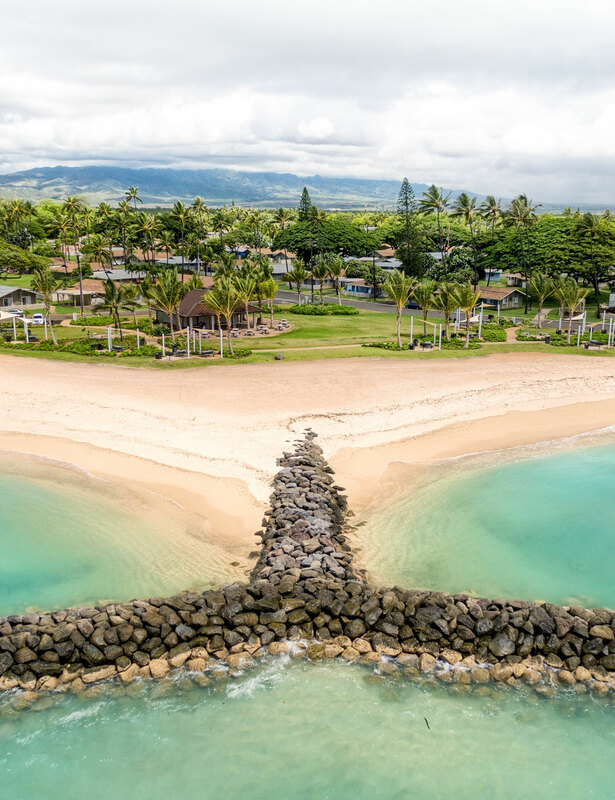 With Kapolei just a few minutes away, you’ll have access to both city and beach living. From Farmers Markets to Movie Nights on the Beach, our event calendar is packed with good times. So much to do here at Kapilina! For the first time in its 100+ year history, the iconic program of the Boy Scouts of America is open to both young men and young women from ages 11-17. Great workout for Moms with Kids! Enjoy delicious tacos and margarita specials at D'lish by the Beach this Tuesday. Stop by our weekly Farmers Market to enjoy good music, delicious food, and unique vendors. We are located next to the lagoons (adjacent to the Fitness Center) every Wednesday from 4pm-7:30pm. Check out or Facebook page to see the vendor of the week! A total workout, combining all elements of fitness – cardio, muscle conditioning, balance and flexibility, boosted energy and a serious dose of awesome each time you leave class. Don’t forget a water and a towel! Relax and unwind after your long work week at D'lish by the Beach every Friday night. Enjoy live music as well as drink and food specials! D'lish opens at 4:30pm, music starts around 6pm. Serenade your friends and family while enjoying delicious food and drink specials at D'lish by the Beach this Saturday. Local vendors, raffles, live music, and more! Find unique gifts for mom, friends and maybe yourself at this exciting shopping experience. With a variety of local vendors, live entertainment, food/drink specials from D'lish, and a chance to win raffles, there's something for everyone! Enjoy decorating a sugar cookie from Cupcake Couture Bakeries or a short massage from Kapolei Massage Institue while you decide what to buy. The Spring Bling Shopping Expo will be located in the Oahu Room in our Community Center (at 5100 Iroquois Avenue Ewa Beach, HI) on Sunday, April 28th, from 11 am - 2 pm. You have to experience it to believe it. Schedule a tour and visit Kapilina today! © All rights reserved 2018, Kapilina.